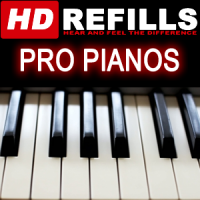 I have started work on a new Refill that will be free! I am calling it the LR-808 and LR-909. I made a video showing a small sample of what Kong can do and when I am done with the Refill I will post it and add it to our FREE STUFF page. 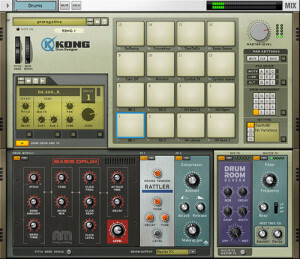 So do you think Kong can reproduce the sounds of the 808 and 909? Let me know what you think.